Islamabad: Pakistan Prime Minister Imran Khan said that the development of western route would help develop the country’s under-developed areas. The views were expressed during the first briefing he received on China Pakistan Economic Corridor (CPEC). 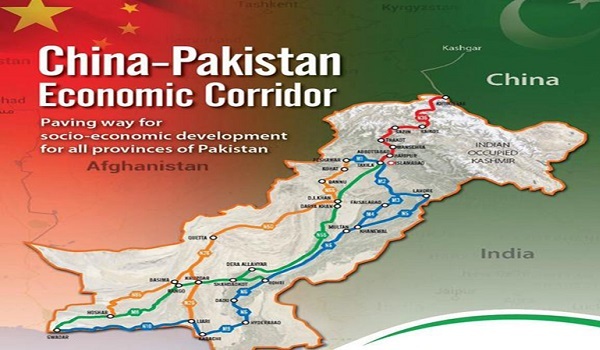 The development of the CPEC eastern route was prioritised in the past because of which a connection between Balochistan and Khyber Pakhtunkhwa couldn’t be created. As a result, the eastern route has been completed 60% so far, whereas western route remains largely undeveloped. Sources in the Ministry for Planning, Development and Reform said that the government has decided to pursue projects in Gwadar, and develop Main Line Railway and Karachi Circular Railway projects.